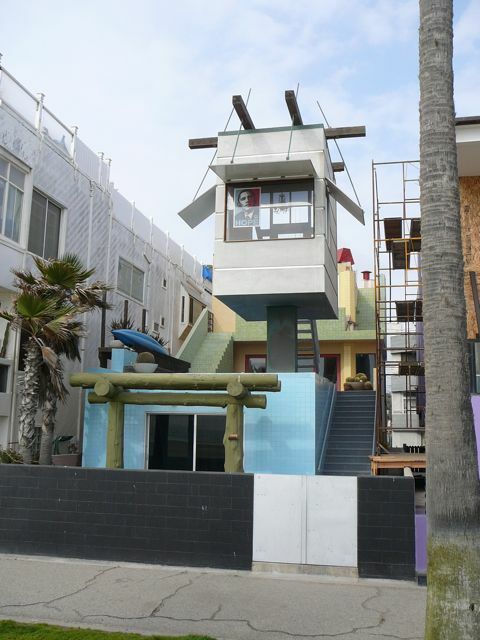 The Frank Gehry House is located at 2509 Ocean Front Walk in Venice. 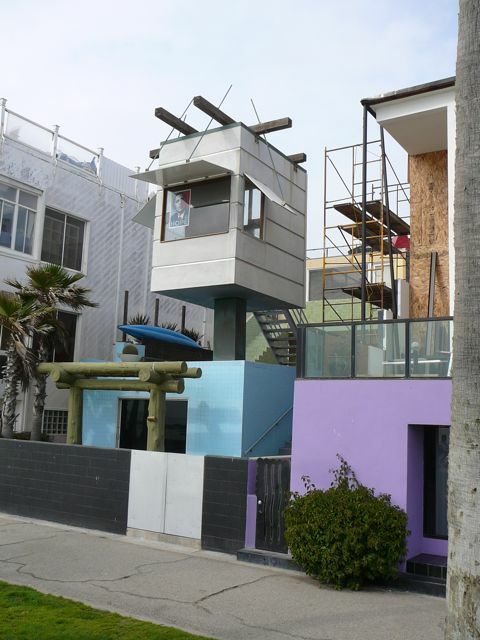 The scaffolding on the right is NOT part of the house. Everything else is. A little (OK, very) strange, odd. 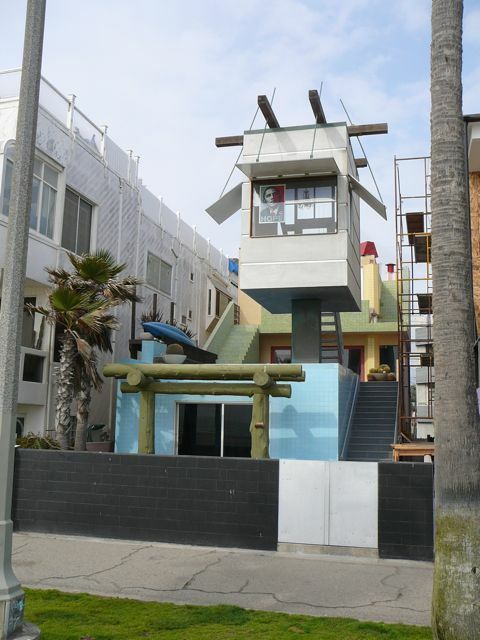 But it honestly fits in with the rest of Venice Beach. The Obama 2008 posters is a reminder that this was taken back in late 2008, early 2009. Short post - lots of things going on this weekend.